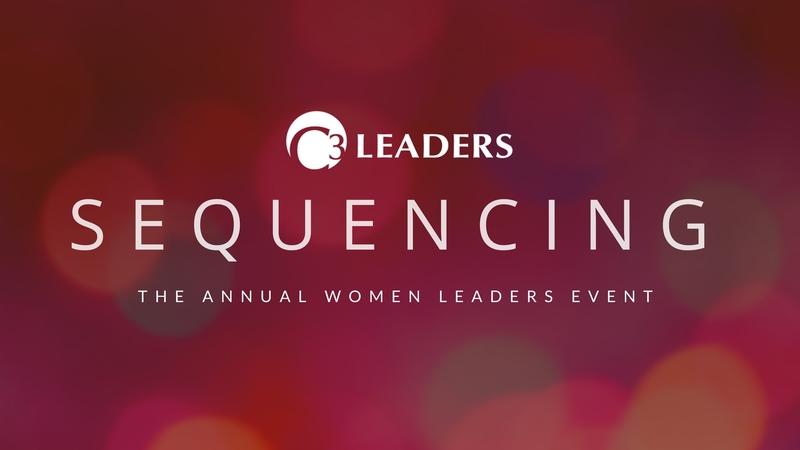 One January 25th, the ladies of C3 gathered together for “Sequencing”, our Annual Women Leader Event at Sozo Waterhouse in Seatac. Our guest for the evening was Ginnie Roeglin, CEO of Influence Marketing, and former 27 year Executive with Costco Wholesale. Ginnie kicked off our evening with a farmtable chat about confidence, risks, resiliency, and mentors and sponsors as we enjoyed delicious wine, filling hors d’oeuvres and gourmet chocolate. We learned, shared our stories and created valuable connections with one another. Thank you to Sozo for hosting this beautiful event and to all who came out and joined us!